If there’s any universal human experience, it’s that deep paranoia you experience two days a week when you can’t remember if you moved your car to the non-street sweeping side of the street. 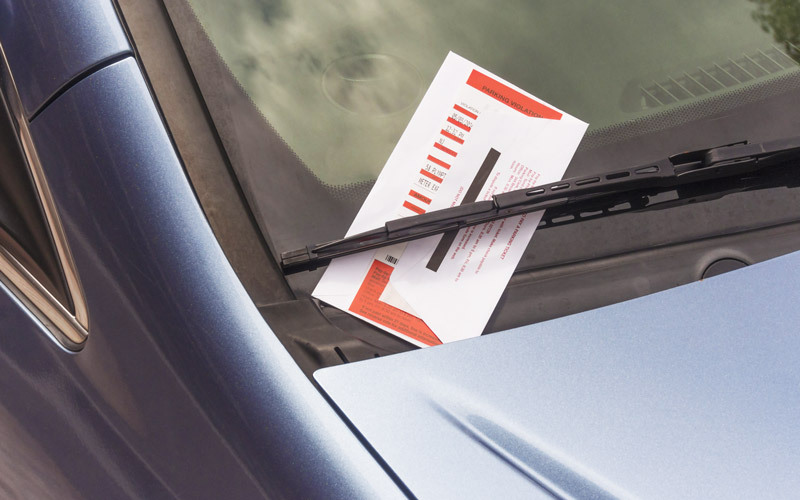 Coming out to your car and seeing that red and white paper envelope tucked under the wiper blade is the most infuriating thing that can happen to a person (besides being tied to a chair and forced to watch those tiny cooking videos). It’s not so much the $73 fee that hurts as it is the extrasensory awareness that a parking enforcement official is secretly watching you from their little white car thinking suckaaaaa as they sip a diet Shasta. Also it’s the $73 fee. But the city is finally working to make that happen less. Yesterday, Los Angeles Department of Transportation head Seleta Reynolds held an “Ask Me Anything” on Reddit. When asked for updates regarding LADOT’s efforts at parking reform, she noted that they’re working with Sidewalk Labs (from Alphabet, Google’s parent company) to create an accessible database of all the curbside regulations in the city (“apps galore!”), so you’ll know EXACTLY what the rules are. She also mentioned that they’re working on a system to provide real-time street sweeping info so you can park on a street after a sweeper has passed without getting ticketed. The pilot will launch in 2017, she said.